Suburbs of Brighton: Brighton Twp, Genoa Twp, Crooked Lake, Green Oak Twp, Hartland Township. Brighton is also known as: Livingston County / Brighton city. Their current mayor is Mayor Jim Muzzin. Zip codes in the city: 48114, 48116. Some of the notable people born here have been: Ben Ryan (ice hockey player and athlete). It was written by News Herald on January 6th, 2019 that Carl Peter "Pete" Nelson passed away in Brighton, Michigan. Nelson was 85 years old. Send flowers to express your sorrow and honor Carl Peter "Pete"'s life. It was reported on December 27th, 2018 that Barbara Hackett (Kloka) perished in Brighton, Michigan. Ms. Hackett was 90 years old. Send flowers to express your sympathy and honor Barbara's life. It was reported by Sarasota Herald-Tribune on December 14th, 2018 that Joan Seyler Rosenberg passed on in Sarasota, Florida. Rosenberg was 88 years old and was born in Brighton, MI. Send flowers to share your condolences and honor Joan Seyler's life. It was disclosed by Ann Arbor News on December 6th, 2018 that Ruth C Wizauer (Hyzer) passed away in Brighton, Michigan. Ms. Wizauer was 84 years old. Send flowers to express your sympathy and honor Ruth C's life. It was written by Ann Arbor News on November 29th, 2018 that Richard A Sr "Rick" Clifford passed away in Brighton, Michigan. Clifford was 69 years old. Send flowers to express your sorrow and honor Richard A Sr "Rick"'s life. It was revealed by The Owosso Argus on October 4th, 2018 that Rex Charles Sprague passed away in Brighton, Michigan. Sprague was 87 years old. Send flowers to share your condolences and honor Rex Charles's life. It was disclosed by Ann Arbor News on September 2nd, 2018 that Edward Lee Ritz perished in Brighton, Michigan. Ritz was 88 years old. Send flowers to express your sympathy and honor Edward Lee's life. It was revealed by Finnish American Reporter on September 1st, 2018 that Anna M miss Anttila passed on in Brighton, Michigan. Anttila was 85 years old. Send flowers to express your sorrow and honor Anna M miss's life. It was reported by Ann Arbor News on April 26th, 2018 that Emil Edward Jr Engel passed on in Brighton, Michigan. Engel was 80 years old. Send flowers to express your sorrow and honor Emil Edward Jr's life. It was noted by Canton Observer on February 1st, 2018 that Charles C Thompson passed on in Brighton, Michigan. Thompson was 81 years old and was born in Chesterfield, PA. Send flowers to share your condolences and honor Charles C's life. Brighton is a city in Livingston County, Michigan County in the US state of Michigan. 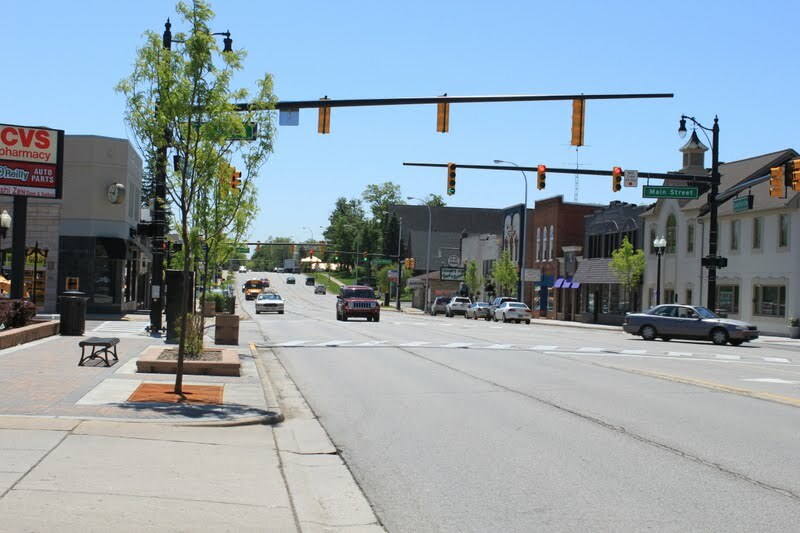 Brighton forms part of the South Lyon-Howell-Brighton List of United States urban areas Area. 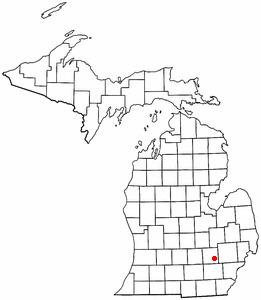 It is one of two incorporated cities in Livingston County, and incorporates land that once part of Brighton Township, Michigan Township, Green Oak Township, Michigan Oak Township, and Genoa Township, Michigan Township. As of the United States 2000 Census census, the city population was 6,701. . The official website for the city of Brighton is http://www.brightoncity.org/Home.aspx. funerals in Brighton, MI on Yahoo! Local Get Ratings & Reviews on funerals with Photos, Maps, Driving Directions and more.